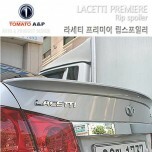 ITEM: Real Trunk Lid Spoiler for 2009-2011 GM-Daewo Lacetti Premiere MANUFACTURER : .. 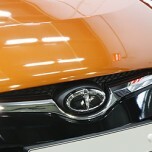 ITEM: High Quality New Tw-Wing SPARK Wheel Cap Set for HYUNDAI /KIA MANUFACTURER : T.. 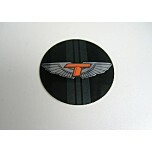 ITEM: High Quality New Tw-Wing STRIPE Wheel Cap Set for HYUNDAI /KIA MANUFACTURER : .. 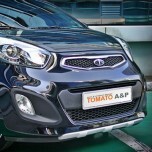 ITEM: High Quality New T-Wing SPARK Horn Cap Set for HYUNDAI /KIA MANUFACTURER : TOM.. 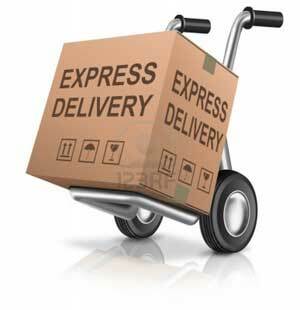 ITEM: High Quality New T-Wing STRIPE Horn Cap Set for HYUNDAI /KIA MANUFACTURER : TO.. 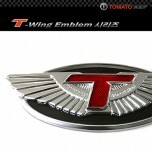 ITEM: High Quality T-Wing Series Chrome Emblem for HYUNDAI / KIA MANUFACTURER : TOMA.. 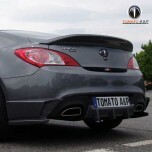 ITEM: Real Trunk Lid Spoiler for 2008-2013 Hyundai Genesis Coupe MANUFACTURER : TOMA.. 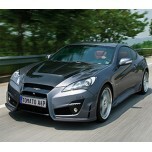 ITEM: T-Series Aeroparts Full Body Kit for 2008-2011 Hyundai Genesis Coupe MANUFACTURER : TOMA.. 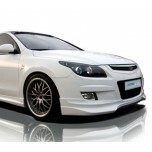 ITEM: T-Series Aeroparts Full Body Kit for 2008-2011 Hyundai i30 / Elantra Touring MANUFACTURER&nbs.. 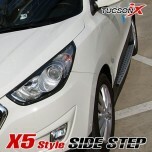 ITEM: X5-Style Side Running Board Steps for 2013 Hyundai New Tucson ix/ ix35 MANUFACTURER .. 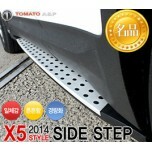 ITEM: NEW X5-Style Side Running Board Steps for 2013-2014 Hyundai Santa Fe DM / ix45 MANUFACTU.. 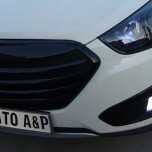 ITEM: T-Grill Radiator Tuning Grille for 2009-2013 Hyundai Tucson ix / ix35 MANUFACTURER .. 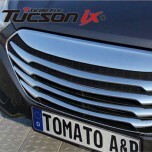 ITEM: IX Logo Wheel Cap Set (60 mm) for 2009-2013 Hyundai Tucson ix / ix35 MANUFACTURER :.. 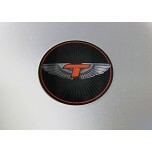 ITEM: New T-170 & T-130 T-Emblem Set for 2011-2014 Hyundai Veloster MANUFACTURER .. 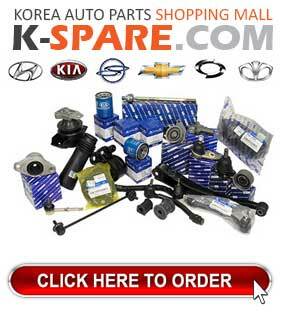 ITEM: Front & Rear Skid Plate Package for 2011-2014 KIA All New Morning / Picanto.. 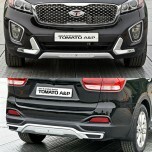 ITEM: Front & Rear Bumper Guard Package for 2014-2015 KIA All New Sorento UM MAN.. 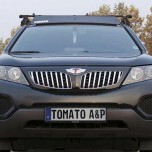 ITEM: T-Grill Radiator Tuning Grille for 2009-2012 KIA Sorento R MANUFACTURER : TOMATO O..